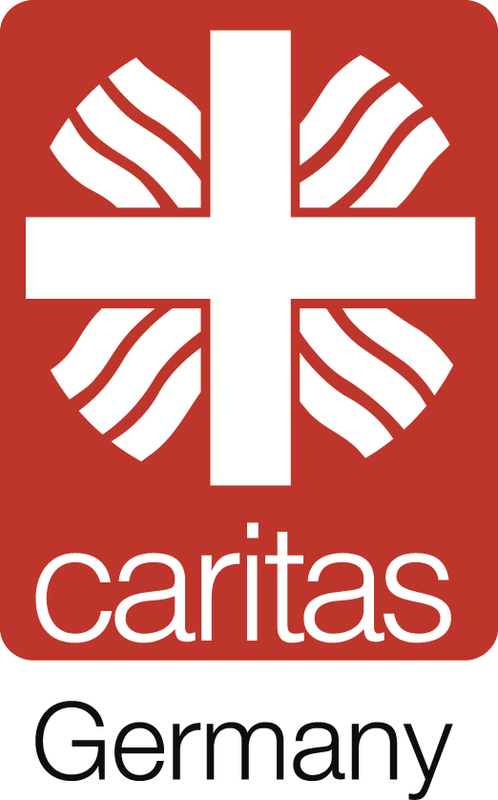 Funded by Federal Foreign Ministry of German Government, Caritas Germany and its partners have been implementing program namely Humanitarian intervention and disaster preparedness for vulnerable communities in Flores and West Timor - East Nusa Tenggara since 1st of December 2015 and will be ending 31st of December 2017. There are 3 local implementing partners working in 3 different area that located in Sikka District-Flores, Timor Tengah Selatan and Timor Tengah Utara District-West Timor, East Nusa Tenggara. To obtain lesson learnt and important recommendation from this project it is needed the higher qualification of external evaluator to evaluate the project. Have at least 7 year of experiences in the field of DRR-CCA and Agriculture program. Hold minimum bachelor degree (S1) and ideally a master degree, preferably in Agriculture, Disaster Risk Management, International Relation, and having a combination of theoretical and a practical experience in DRR-Agriculture is most preferred. Have strong analytical abilities and capable of drawing recommendations from data collected. 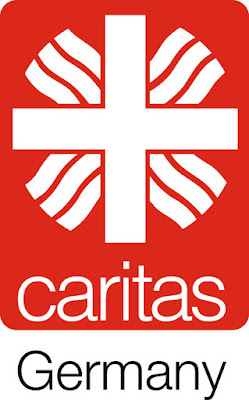 Please request ToR (Terms of Reference) for more detail to: caritas.germany@gmail.com and henny.caritas@gmail.com.